The first structure will serve as a training hall for Metro staffers, construction workers, and visitors. Nagpur Metro has developed India’s first of its kind ‘Metro Safety Park’ at Little Woods on Hingna Road. The park is developed in order to train its workers and that of other infrastructure agencies. “It consists of three hexagonal structures of around 600 square feet each. The first structure will serve as a training hall for Metro staffers, construction workers and visitors, especially those from schools and colleges. It is designed to accommodate around 30 persons at a time. 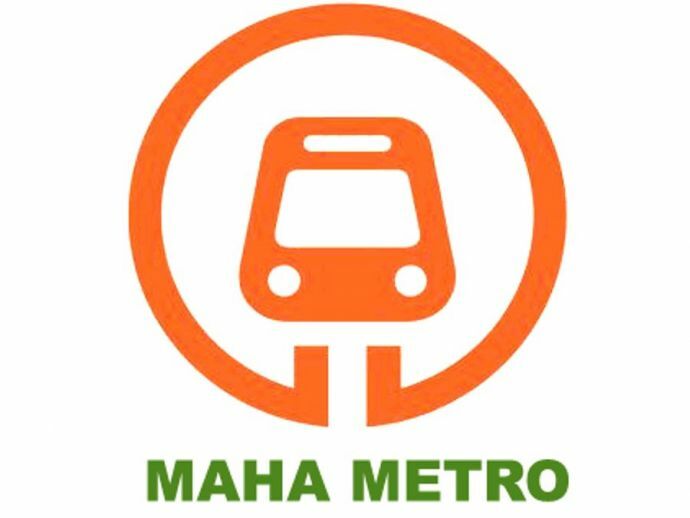 New, used or damaged hand tools used in the project and their safety would be on display there," said MahaMetro's managing director, Brijesh Dixit. Equipped with a display screen, a projector, and an audio system, the hall also contains posters of best practices followed in the project. “Mannequin displaying personal protective equipment (PPE) is also kept there. PPE is clothing and equipment designed to protect workers from physical hazards when at work,” added Dixit.